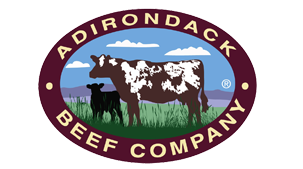 Our Beef is All Natural w/ NO ANTIBIOTICS or ARTIFICIAL GROWTH PROMOTANTS used in production of our products. Never any fillers or extenders just 100% USDA Inspected Beef for your Family from our Family. 100% Ground Beef Patties quarter lb. size $6.50/lb. Chuck or Arm Roast $7.00/lb. 2 oz. 2 packs are $4.50 each and 1 lb. packages are $ 30.00 each. Beef/Pork Summer Sausage 10 oz. $7.00 each.